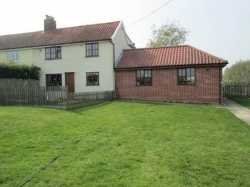 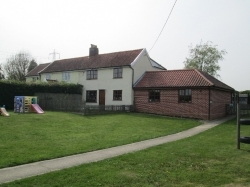 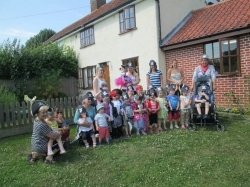 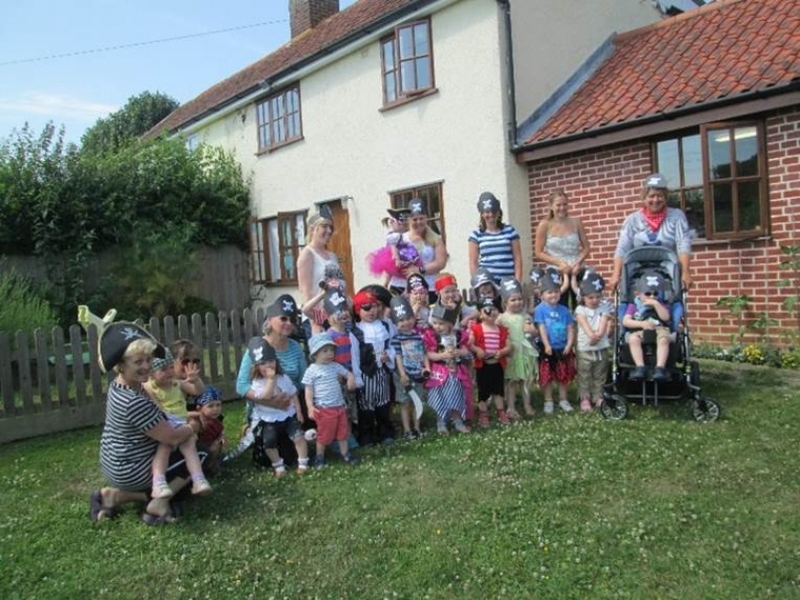 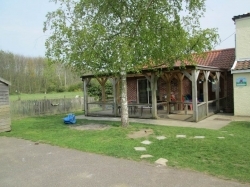 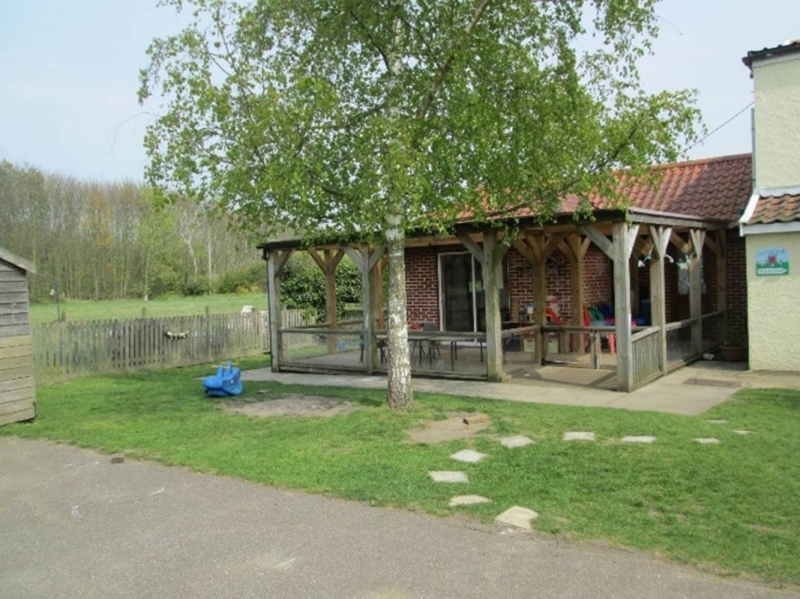 Presmere Day Nursery was established by Debbie Hayward in 1991 and has built up a great reputation for its excellent quality of childcare, attracting children from all over Suffolk. 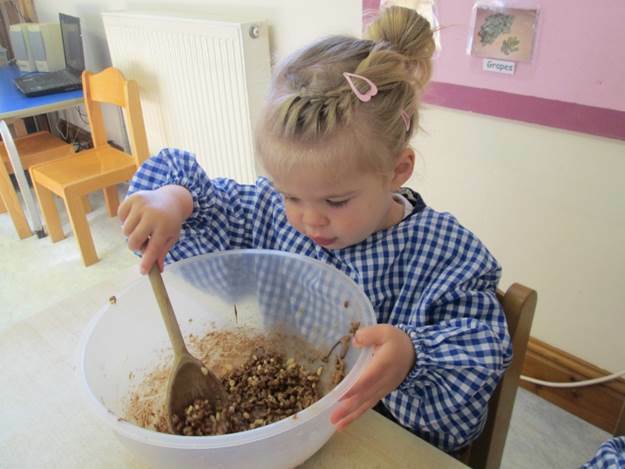 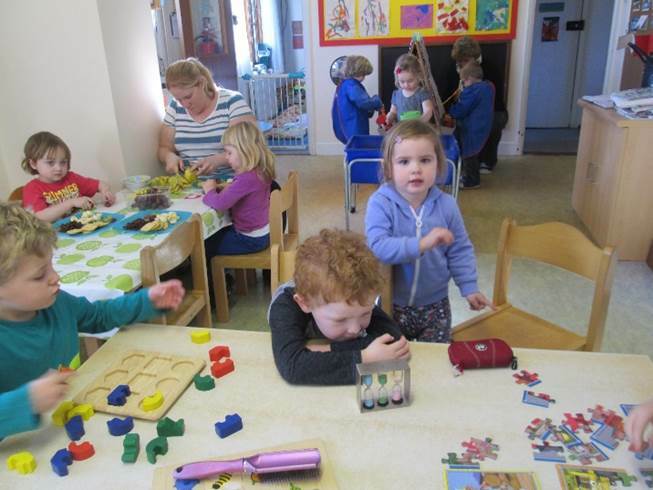 Presmere Day Nursery is registered with Ofsted and received an excellent report in June 2011, with an outstanding for the extent to which children adopt healthy lifestyles. 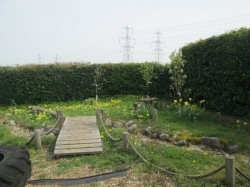 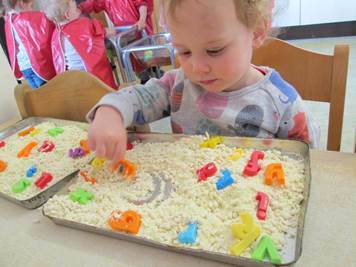 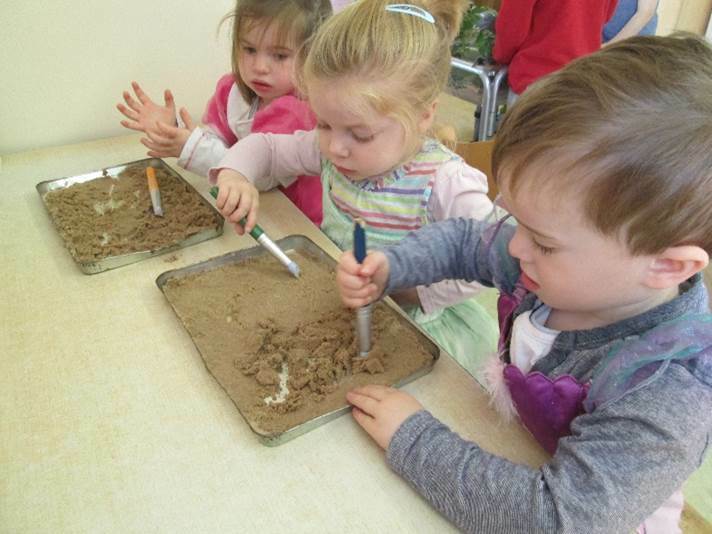 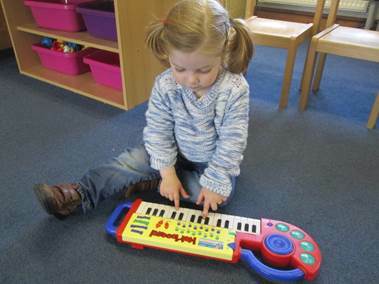 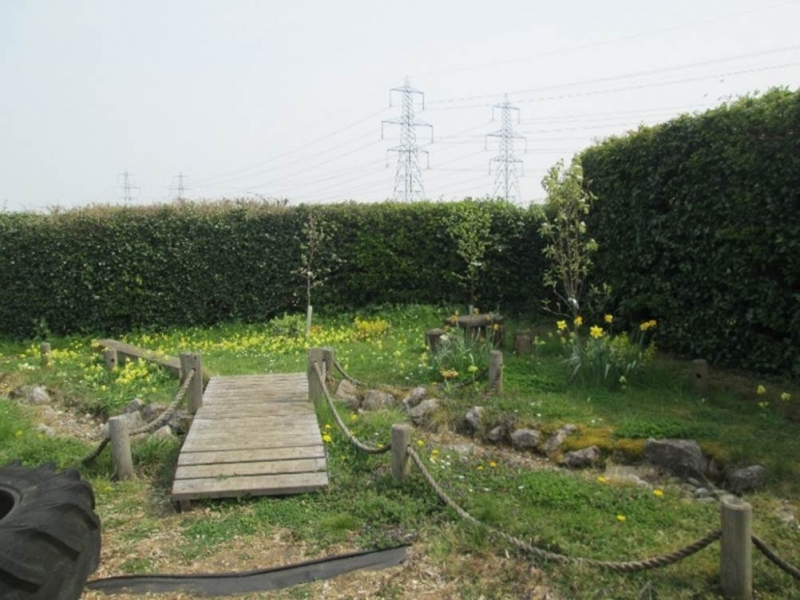 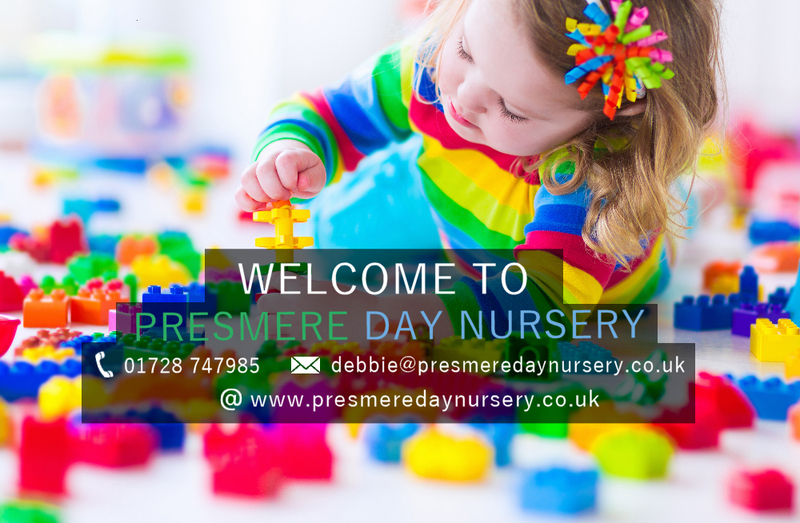 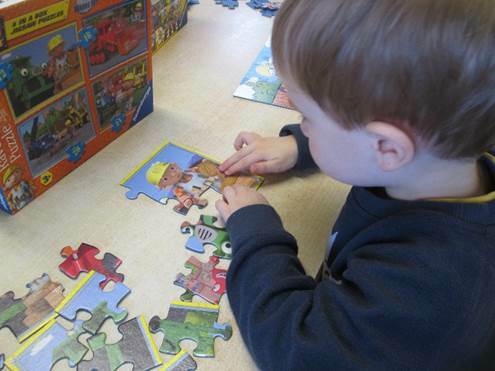 For all general enquires or to find out more about Presmere Day Nursery, get in touch on 01728 747985.